There’s something inherently fascinating about the macabre nature of creepy, isolated, often abandoned places around the world. It’s like entering a long forgotten world fraught with danger at every turn, and the adrenaline and sense of adventure that comes with exploring such places is almost impossible to resist. All around the world there are sites of such mysterious histories that you can’t help but wish you had a chance to go in and check them out for yourself. Of course with most of these places, you’d almost certainly want to go during the daylight hours and armed to the teeth with holy water and anything else you think may protect you from evil spirits and ghouls that are almost certainly lurking in the shadows to drag you to hell. These are some of the most terrifying locales from around the globe. 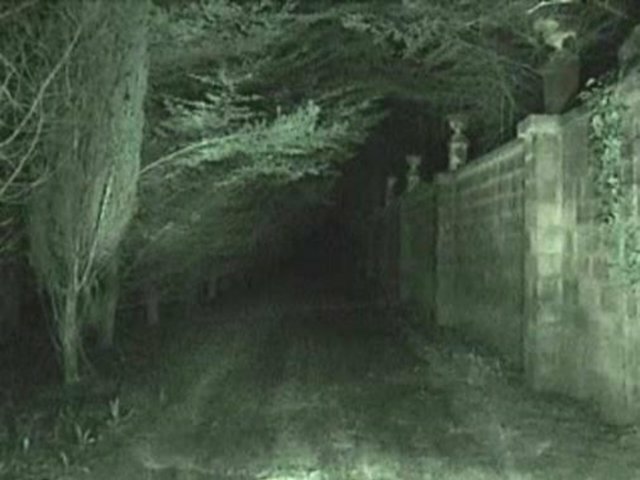 Bhangar Fort is believed to be perhaps the most haunted place in the world, and is believed by locals to be cursed grounds. Near Mexico City is this small island decorated with creepy old dolls hanging from trees, with each doll representing young girls who died too young. Amusement parks are, by definition, supposed to bring joy, but this abandoned park in Japan is said to have been the place of several mysterious deaths in the 1970s. This ominous bridge in Scotland has been the setting of many, many unexplained dog “suicides” over the years, with canines randomly jumping to their deaths. 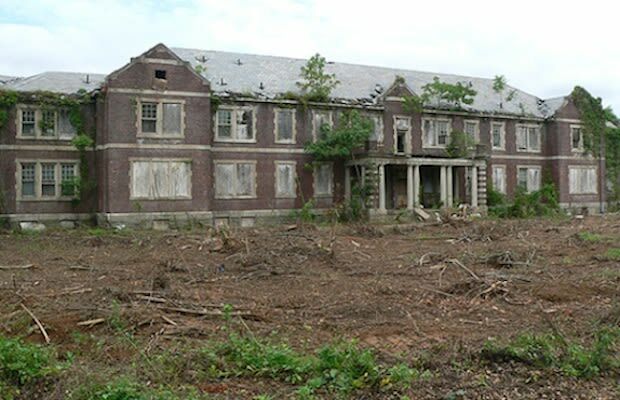 Mental asylums are always particularly creepy given the nature of what we can only assume took place there, and that’s certainly true of this dark, looming, decrepit Philadelphia area hospital. This rural, abandoned area of Ohio is said to be haunted, a legend made more terrifying by the reports of Satanists regularly holding rituals there. Believe it or not, this is the real name of this stretch of road in New Jersey, which is said to have been the site of numerous fatal car crashes and grisly murders.